Have you ever wished you studied math or science more when you were younger – how much these subjects, with constantly changing technology, are integral to your own adult life? 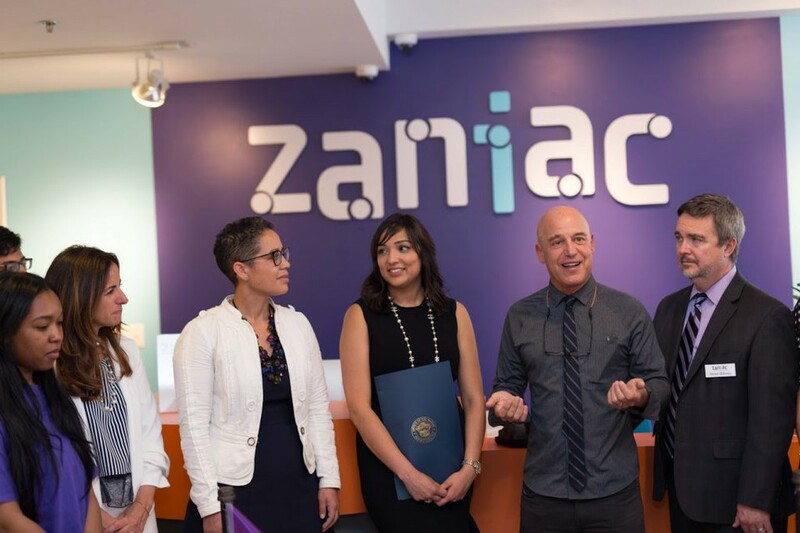 Zaniac is a new after-school, extra-curricular program in Jersey City aimed to intrigue students K-8 to dig deeper into these subjects. Like how to code computer programs or how to build video games – not just play them.